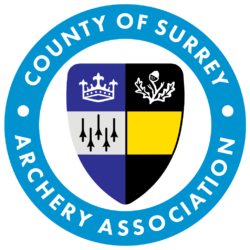 Surrey Archery is the new branding being adopted by the County of Surrey Archery Association. This website supports the new brand. 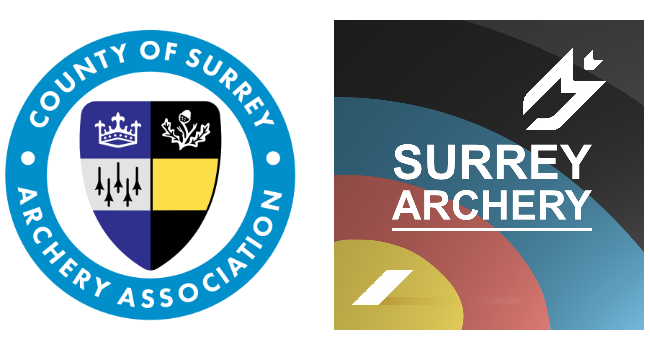 Since its launch in late 2017 this site has hosted details for the Surrey Archery Weekend and the Surrey Junior Open Championships. 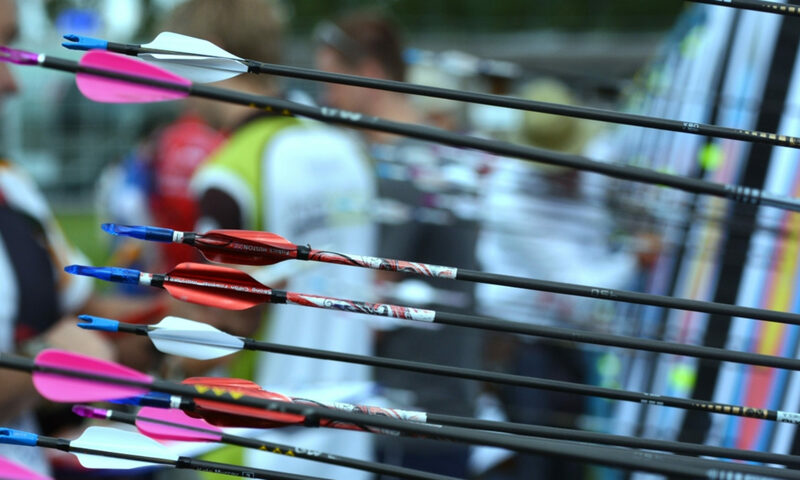 Recently added are details of the Target Championships and Longbow Championships; more content will be added during 2019.